The panel at the amphitheater at Water Street Market. In the build up to this Conversation, we profiled Luis Martinez about his proposed New Paltz development, La Estancia. David Brownstein, Executive Director of Wild Earth, addressing a question to the panel about traffic congestion in New Paltz. 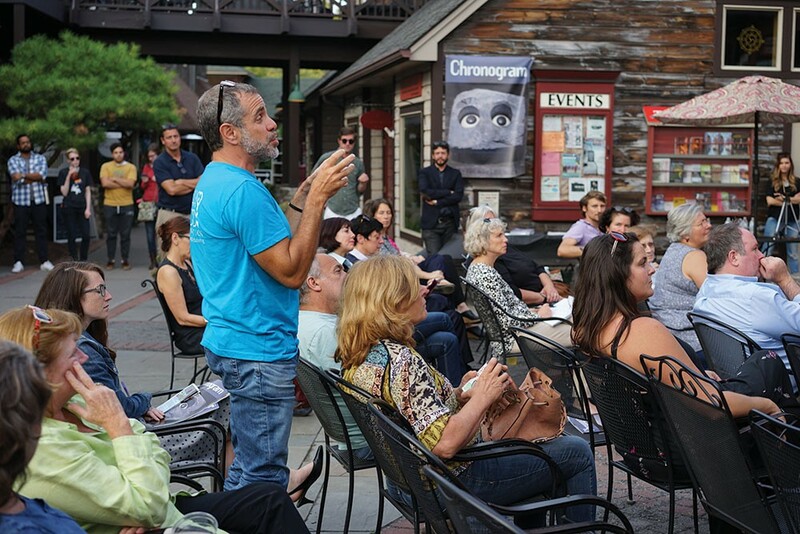 Chronogram Conversations - New Paltz - September 2017 @ Water Street Market from Luminary Media on Vimeo. Chronogram Conversations is our monthly salon series of community get-togethers. 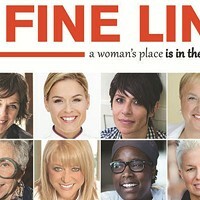 The schedule follows our Community Pages features, which spotlight a region in each issue of the magazine, providing both a refreshing editorial on familiar towns and a venue for local business owners to spotlight their brands in our marketing pages. At each Conversations event, we offer physical space to like-minded sponsors to share their wares and messaging. In New Paltz, we were treated to repurposed farm machinery by Amy Sweetman of Agrisculpture (who also made the steel chairs our 6 panelists sat on); Jar’d Wine Bar provided guests with samples of crisp rosé; Parish Restaurant offered gumbo and other nibbles; Mud Puddle Coffee Roasters shared their chocolate chip cookies; and Tuthilltown Spirits provided tastes of its Hudson Baby Whiskey. 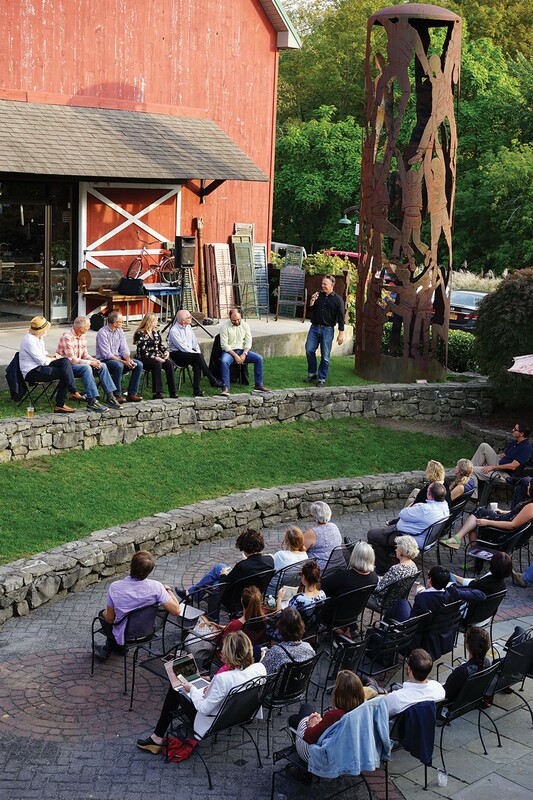 The next Chronogram Conversations will be held aboard the barge Pennsy 399 on the Rondout Creek in Kingston on October 12. E-mail marketing@chronogram.com for more information.